Laser Engines have moved and upgraded our manufacturing facilities. 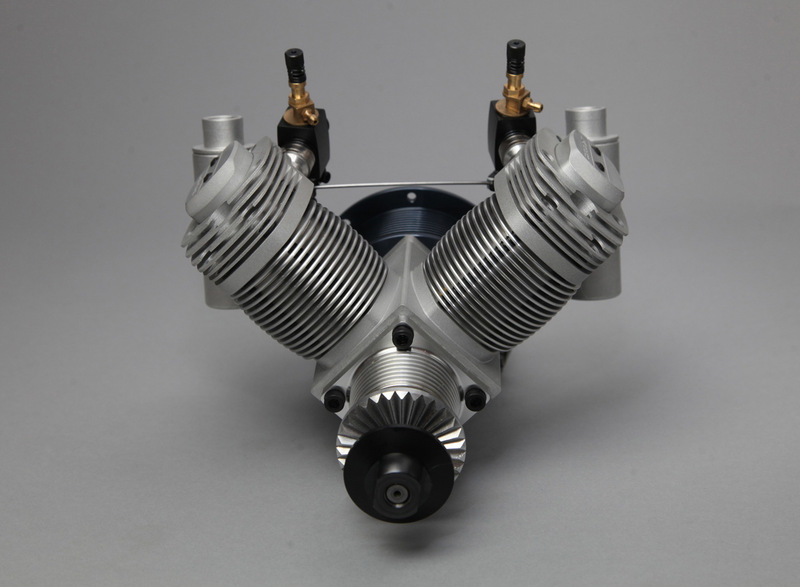 This has caused disruption to our normal work flow but we are now producing single cylinder engines again. 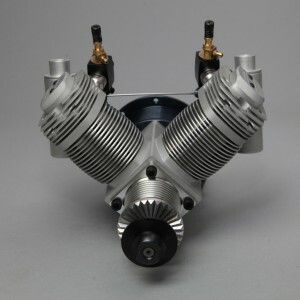 All of our V twin engines are out of production and are not available for sale at this time. We intend to return our twins to production at the earliest opportunity but cannot say when this will be.